In 1926, British sculpor Vernon March won the competition for Canada's First World War memorial in Ottawa. The sculpture is called "The Response." 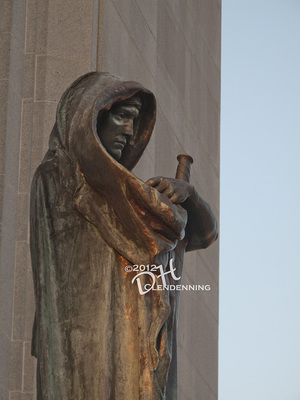 Twenty-two larger-than-life bronze figures, including infantrymen, an airman, sailors, gunners, cavalrymen, a nursing sister and others pass through an arch bearing the allegorical figures of Peace and Freedom. King George V1 unveiled the National War Monument in May 1939, just over three months before the outbreak of the Second World War. 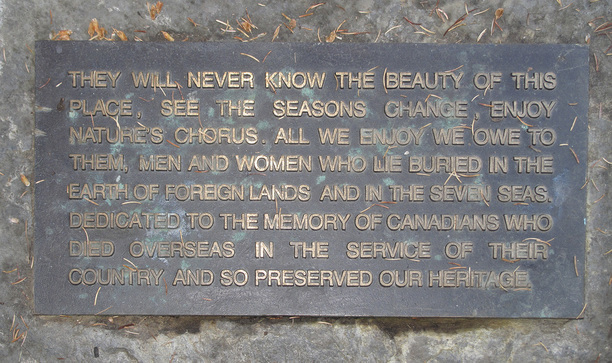 The Tomb of the Unknown Soldier was added to the base of the war memorial in May 2000. Title: Canadian War Memorial. Location: Ottawa, Canada. Order No. : A1-1198. Of the 650.000 Canadians that served on the battlefront in The Great War, 60,000 never came home and nearly 200,000 were wounded. 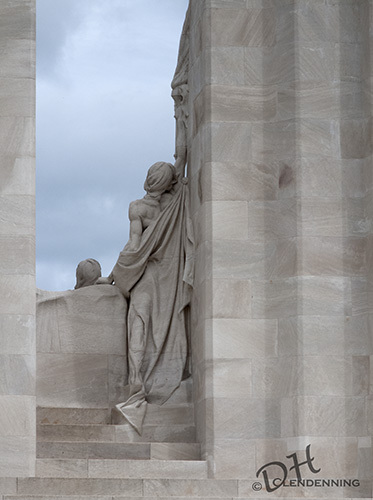 Canadians wanted to honour the sacrifices of the Great War and in 1919 the Memorials Committee in Canada was created to decide on where Canada would commemorate her victories and honour the fallen. The report to the Canadian Parliament selected eight sites and a competition for Canadian architects and sculptors was held. 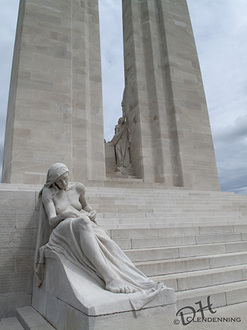 Finally, it was decided one distinctive memorial should be built to mark Canada's greatest victory. 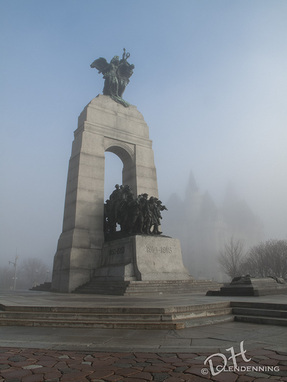 The monument was designed by Canadian monument sculptor and architect Walter Seymour Allward (1875-1955). When asked about the design, Allward said he took if from a dream, his vision of the two pylons, one for Canada and the other for France, acting as a heavenly gate. 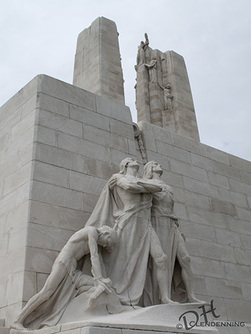 The Canadian National Vimy Memorial stands on Hill 145 on Vimy Ridge near Arras, France and is Canada's largest and principal overseas war memorial. 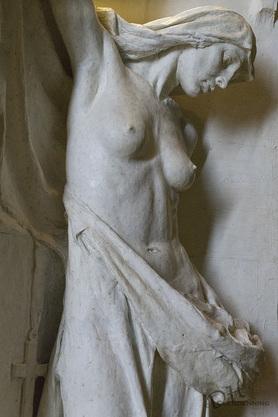 It was unveiled in 1936 by King Edward V111, in the presence of President Albert Lebrun of France. The Battle of Vimy Ridge, 9-12 April 1917 (being part of the larger offensive of the Battle of Arras in the Nord-Pas-de-Calais region) has considerable significance for Canada. It was the first instance in which all four divisions of the Canadian Corps, made up of troops drawn from all parts of the country, fought as a cohesive formation against three divisions of the German Sixth Army. The battle was part of the opening phase of the British-led Battle of Arras, a diversionary attack for the French Nivelle Offensive. The objective of the Canadian Corps was to take control of the German-held high ground along an escarpment at the northernmost end of the Arras Offensive. This would ensure that the southern flank could advance without suffering German enfilade fire. Supported by a creeping barrage, the Canadian Corps captured most of the ridge during the first day of the attack.. The town of Thelus fell during the second day of the attack, as did the crest of the ridge once the Canadian Corps overcame a salient of considerable German resistance. The final objective, a fortified knoll located outside the town of Givenchy-en-Gohelle, fell to the Canadian Corp on 12 April. The German forces then retreated to the Oppy-Mericourt line. The image of national unity, achievement and sacrifice is what gives the battle importance for Canada. 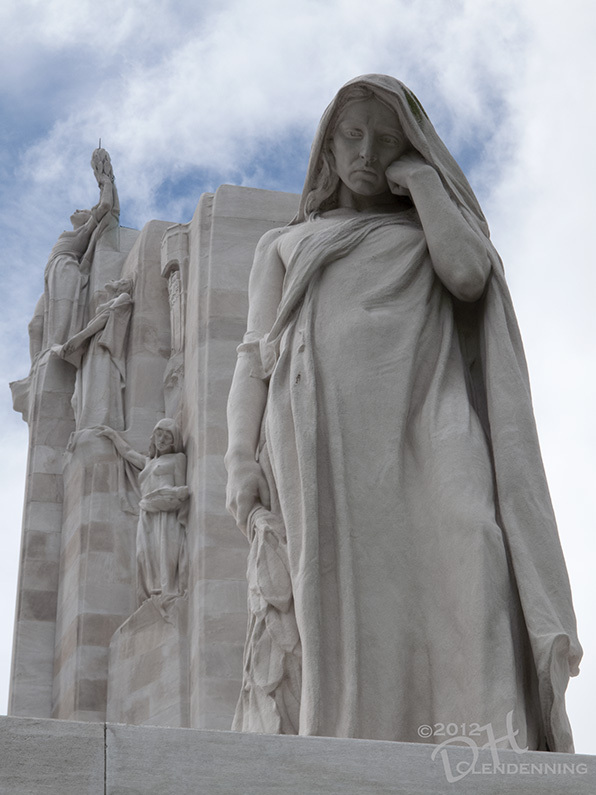 Vimy Ridge was the most significant and deadly battle for Canadians in WW1. Title: View of Vimy Ridge Memorial overlooking the Douai Plain. It took Walter Allard two years to source the limestone an abandon Roman quarry on the Dalmation coast, which is now part of Croatia. Six thousand tons were quarried and shipped. The work started in 1923 and the first job was to clear the site of unexplored shells, trenches, dugouts and mine craters. The network of tunnels used by the troops to reach the front line had to be filled and each part in the construction site had to dug by pick and shovel, resulting in many men injured and killed. In the base foundation, 15,000 tons of concrete and steel bars were used to support the pylons. 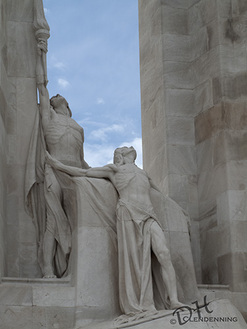 On and around the memorial are 20 double life-sized statues, all carved on-site. 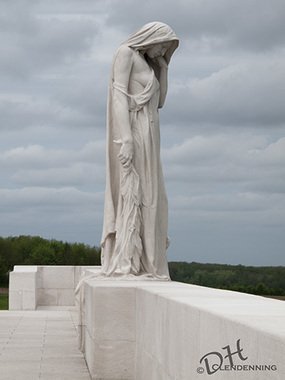 The most noticeable is the main statue facing the Douai Plain, "The Spirit of Canada Mourning Her Fallen Sons, ", sculpted from a single 30-ton block of limestone. 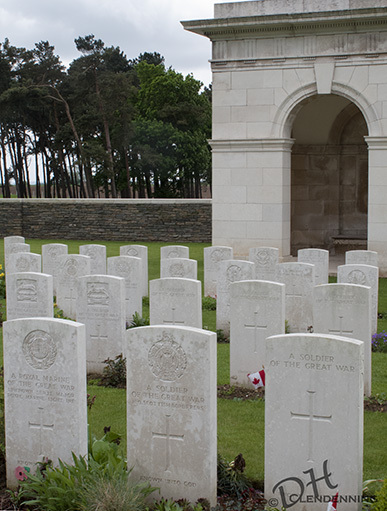 In the centre of the bastion is the tomb of the Fallen Canadian Soldier and around the base in scribed the names of 11,169 missing Canadians with no known graves, lost during the fighting in France. 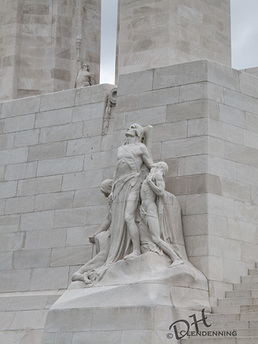 The restoration of the Vimy Memorial took place over a two-year period and was completed in 2007. The majestic and inspiring Vimy Ridge Memorial overlooking "consecrated ground"
- Plaque of the Government of France erected at the Vimy Ridge Memorial site. 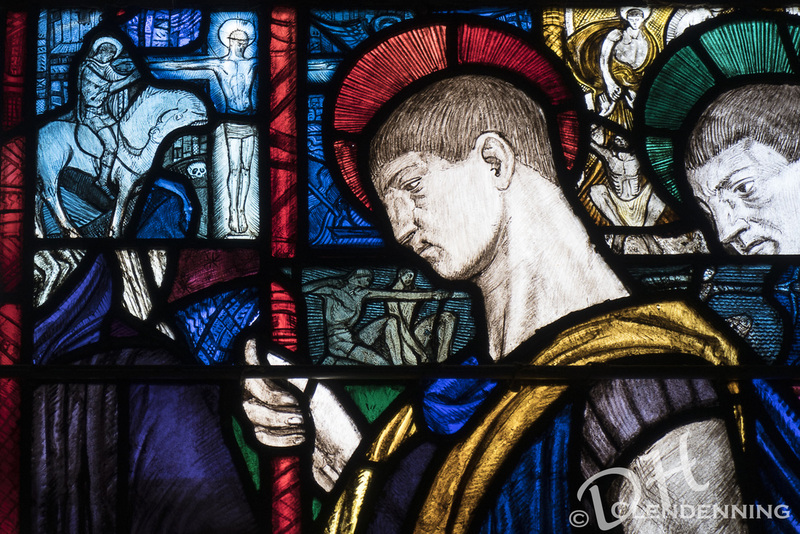 Title: The Defenders and Breaking of the Sword. Above, on the north pylon, are the figures Charity, Honour and Peace, #8. Order No. : A1-3602. Location: Vimy, France. "The Spirit of Canada Mourning Her Fallen Sons"
Tite: "Canada Bereft" with figure of Peace atop the pylon of Knowledge. 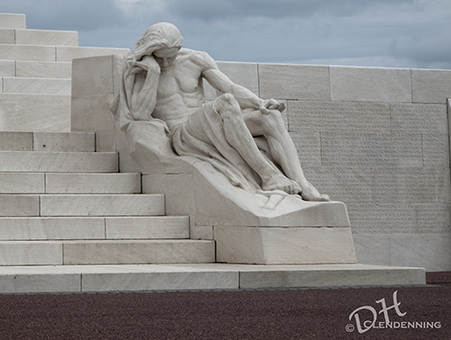 Location: Vimy Memorial, France, Order No. : A1-3587. Canada Bereft mourns forever her fallen sons. #6. Order No. : A1-3620. Location: Vimy, France. "Canada entered the war as a junior partner of Great Britain and emerged as an equal given her own seat and vote at the League of Nations." More than 7,000 Canadian soldiers are buried in 30 war cemeteries within a 20-kilometre radius of the Vimy Memorial. 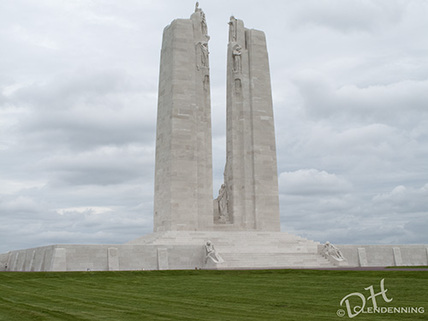 Vimy Ridge was stormed and captured by the Canadian Corp in April 1917. Cemetery No. 2 was started during the battle and contains the graves of 2214 British, 693 Canadian, 2 Nefoundland, 19 Australian, 7 New Zealand, 2 South African and 1 Indian soldiers and airmen. Some of them fell in the assault on the Ridge and others on the surrounding battlefields. The names and burial locations of 118,000 Canadians (61,000 in WW1) who fell in military service, from the days of the Boer Wars to the Afghanistan mission can be found on a new digital map, part of The Fallen, a free computer application that a Toronto software firm, Good Digital Culture, released on Remembrance Day, 11 November 2013. This war over land was fought in trenches. The area known as Flanders in western Belgium is low-lying agricultural land supported by a system of canals. It was important to both sides of the conflict because it offered access to the North Sea. It was here that Major John McCrae was sent as the 42 year old surgeon to First Brigade Artillery. The area contained a very large contingent of Canadian military, providing back up to the French and Algerians. "It was hell all the time. We really expected to die in our tracks. We never had our boots off, much less our clothes." Appointed in January 1918 as Consulting Physician to the British Armed forces with rank of colonel, McCrae moved away from the front lines. Contracting pneumonia and suffering from cerebral meningitis, he died on January 18. He is buried with full military honours in Wimereux, France. First published in December 1915, McCrae’s “In Flanders Fields” remains to this day one of the most memorable war poems ever written. The figures of Truth and Justice completed by monument sculpture Walter Allward was cast in 1923 and is now installed on the steps of the Supreme Court, Ottawa. Some five million people visited the 'Blood Swept Lands And Seas of Red installation planted to honour every British or Commonwealth citizen who died during World War One. Blood Red Field of P﻿oppies. 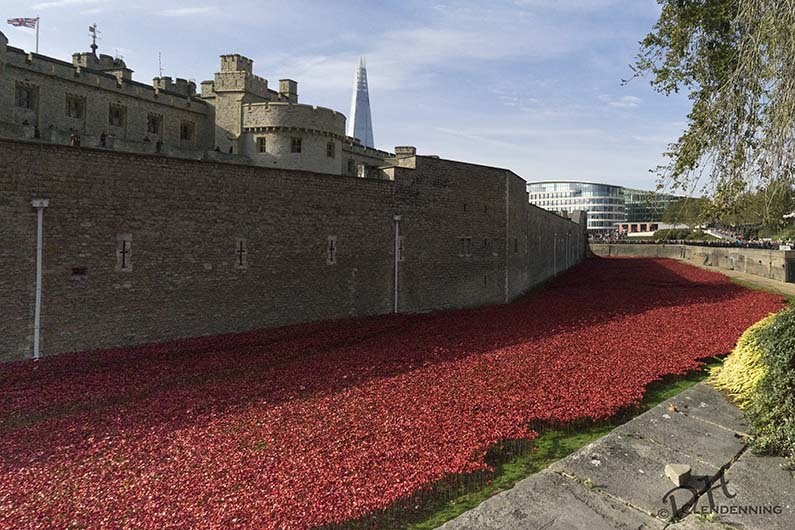 The first of the 888, 246 ceramic poppies was planted in the Tower's dry moat in July, with the final one installed by Armistice Day, November 11, 2014. The poppy garden was dismantled shortly after the remembrance day ceremony.
" 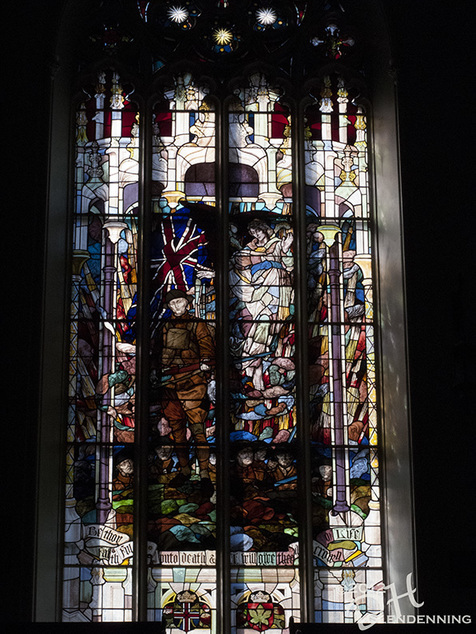 Reconciliation is the peaceful end to conflict, and we were reminded of this in August when countries on both sides of the First World War came together to remember in peace. The ceramic poppies at the Tower of London drew millions, and the only possible reaction to seeing them and walking among them was silence. For every poppy a life; and a reminder of the grief of loved ones left behind." Battles of Gravenstafel Ridge and St. Julien, April 23 to May 5, 1915. - Second Ypres Canadian Casualties: 6,064 wounded and killed. Vimy Ridge, April 9 to 12, 1917. - 10, 602 wounded and killed. Amiens, August 8 to 12, 1918. - 9,074 wounded and killed. Canal Du Nord and Cambrai, September 27 to October 11, 1918. - 13,672 wounded and killed. During WW11, 1,086,343 Canadian men and women enlist and 42,042 give up their lives in foreign fields, on the seas and in the air. Dieppe, August 19, 1941. - 1,413 wounded and killed, 1,946 captured. Assoro, July 20 to 22, 1943. Breskens Pocket, October 6 to November 3, 1944. - 600 wounded and killed. Groningen, April 14 to 18, 1945. - 209 wounded and killed. Over 63,000 Canadian soldiers took part in the Italian Campaign. There were 25,000 casualties of which 6,000 lost their lives. 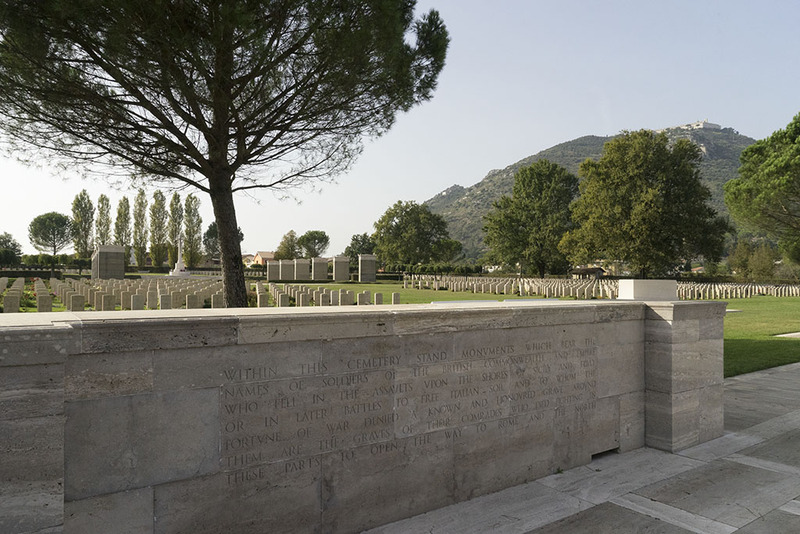 These soldiers are buried in 19 military cemeteries throughout Italy. 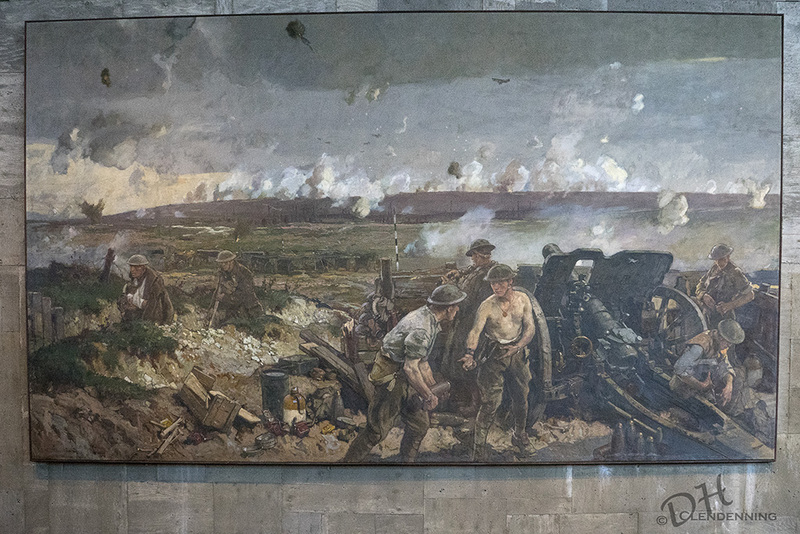 The Italian campaign was by fare the largest and most costly campaign for the Canadian Forces during WW11. The Italian campaign began with the landing in Sicily on July 10, 1943. Kap Yong, April 22 to 25, 1951. - 33 wounded and killed. Between January and May 1944, this region saw fierce fighting as the Allies attempted to break though the formidable Gustav Line by driving German forces from the town of Cassino and the heights which surround it. The Allies lost over 50,000 men killed and wounded at Cassino. 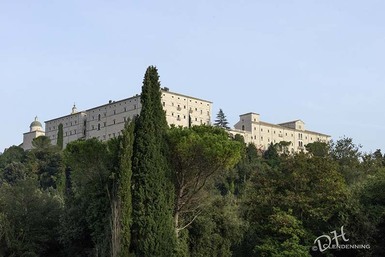 The capture of Monte Cassino opened the route to Rome, but German resistance would continue further north along the Gothic Line. 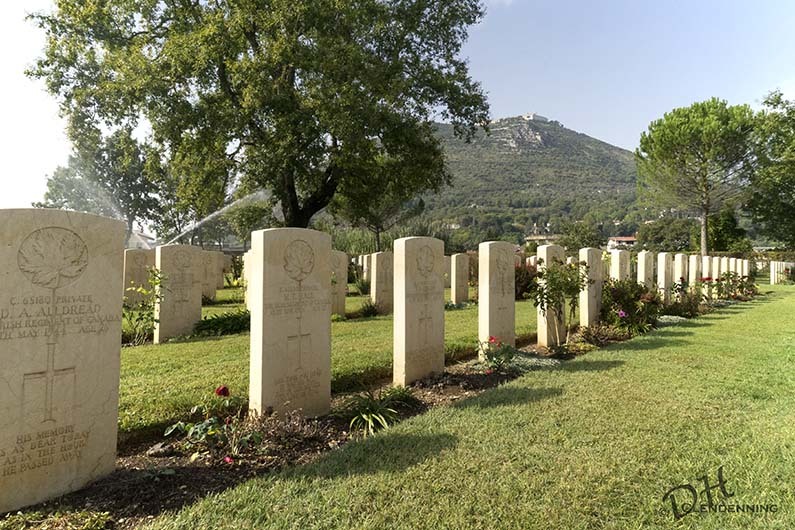 The Cassino War Cemetery is the final resting place to nearly 4,300 Commonweath serviceman who fought in Sicily and Italy. Title: Seven Grave Stones of the Irish Regiment of Canada (IRC). Location: Italy (Monte Cassino). There are 9 IRC headstones in this cemetery. Stained Glass Detail from the Memorial Window commissioned by the Duke of Connaught in memory of the members of his staff lost during WW1. 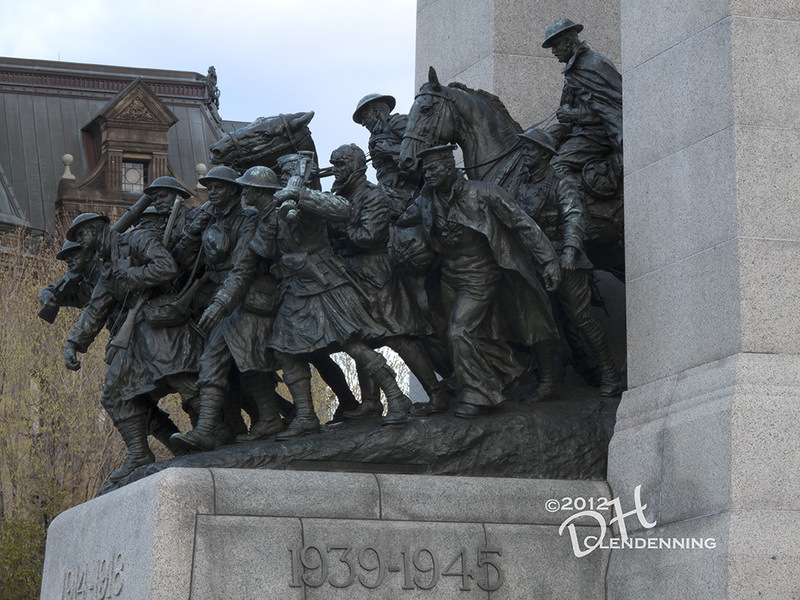 Unveiled by the Prince of Wales, the future King Edward VIII, in 1919, Ottawa. Work by Wilhelmina Geddes, Irish Artist.